Get a new C-42038 wire deburring brush, along with a new Premium Cutting Wheel. Buy together and save! 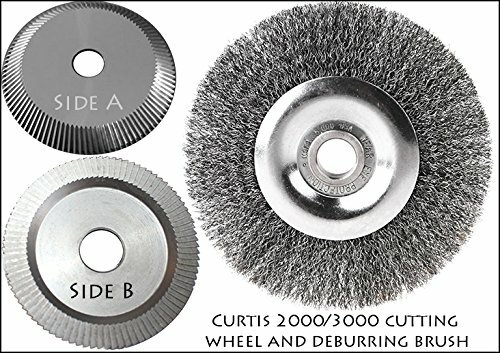 If you cutter is chipped, or your keys are rough, you probably need a new wheel and deburring brush!